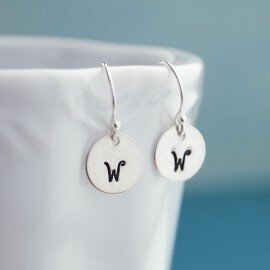 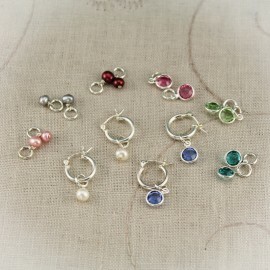 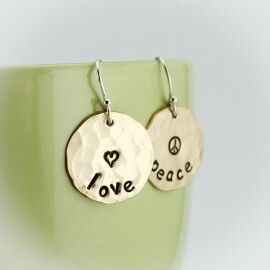 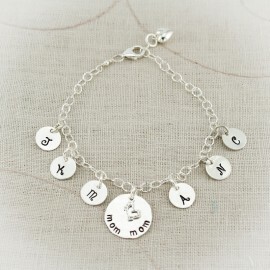 A great gift for mom or grandma! 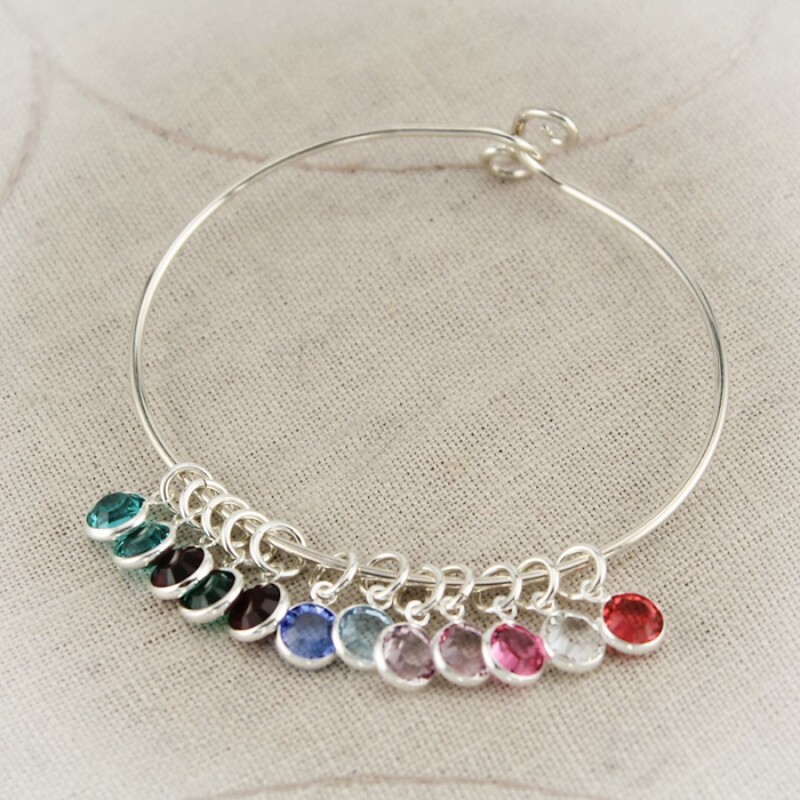 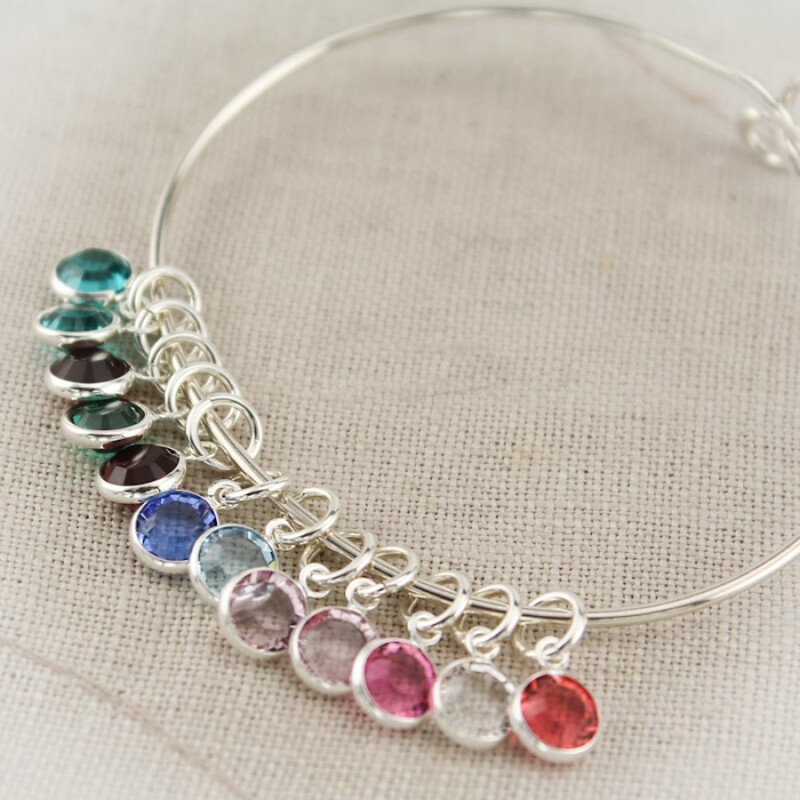 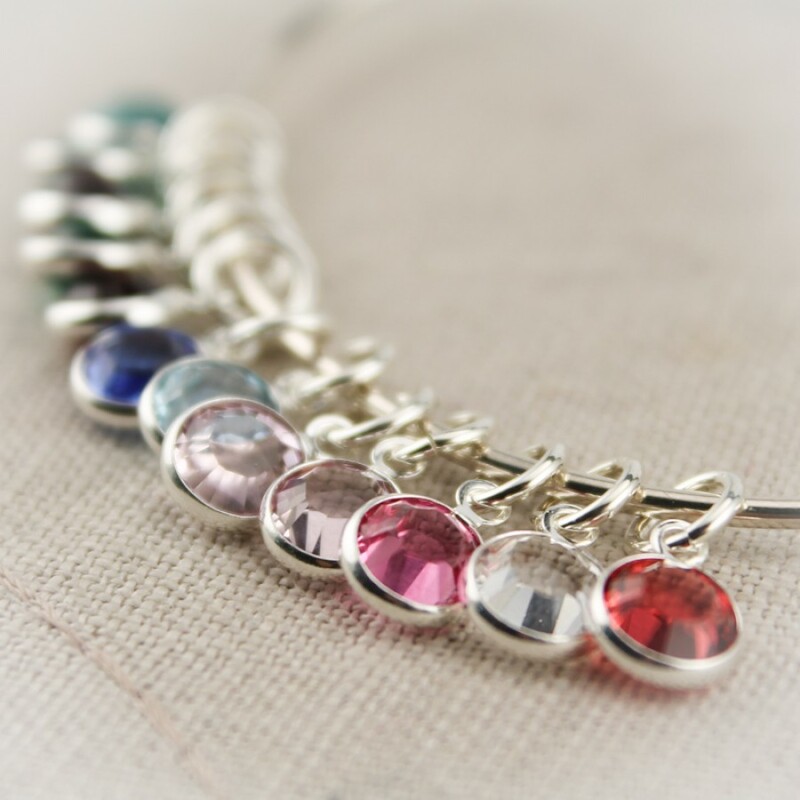 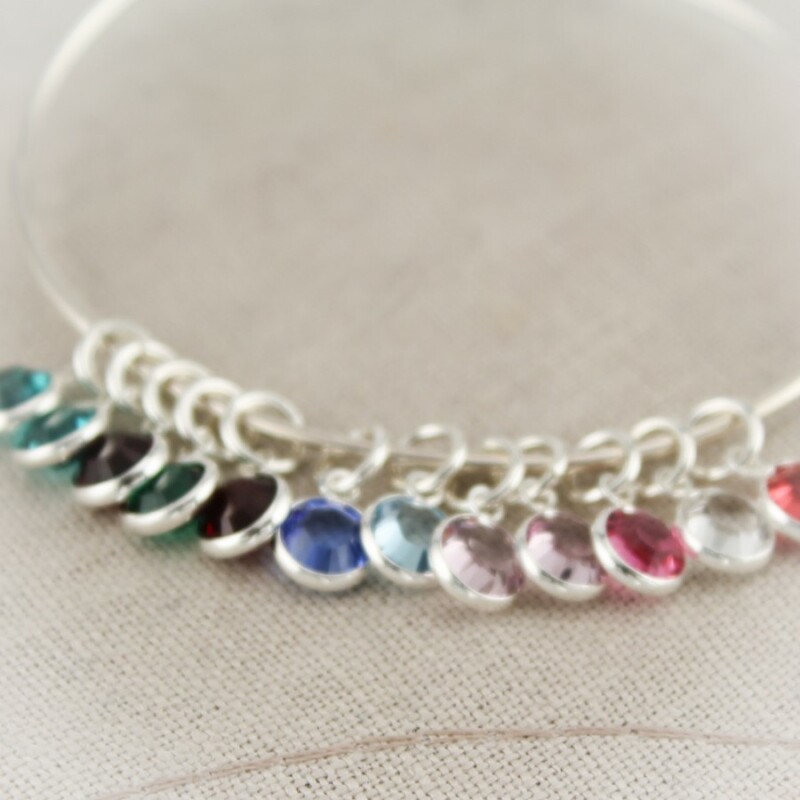 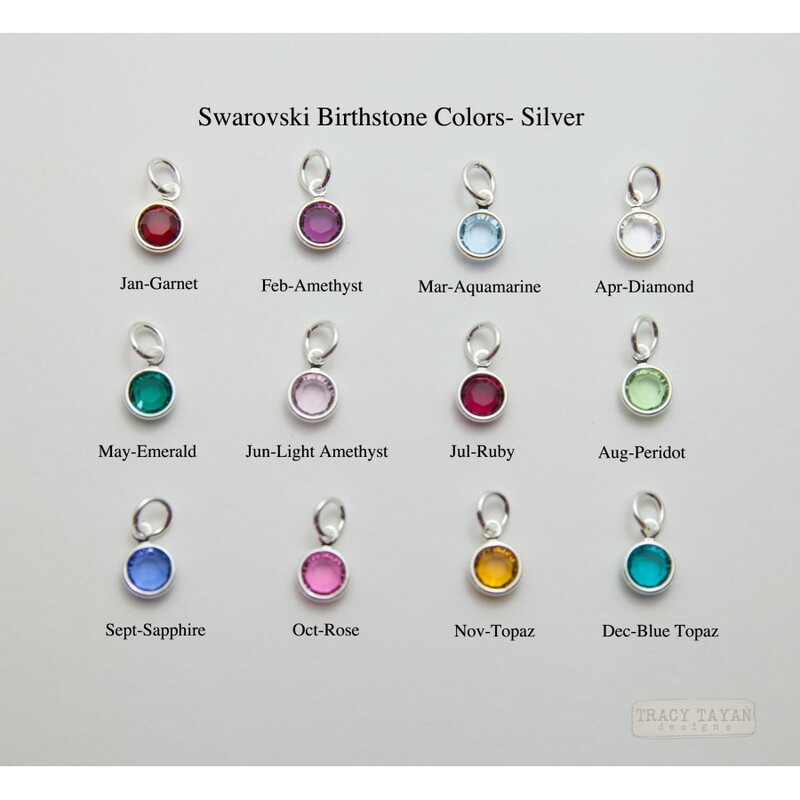 Silver plated Swarovski birthstone charms to represent each child's birth month on a natural sterling silver bangle bracelet. 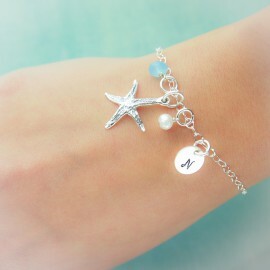 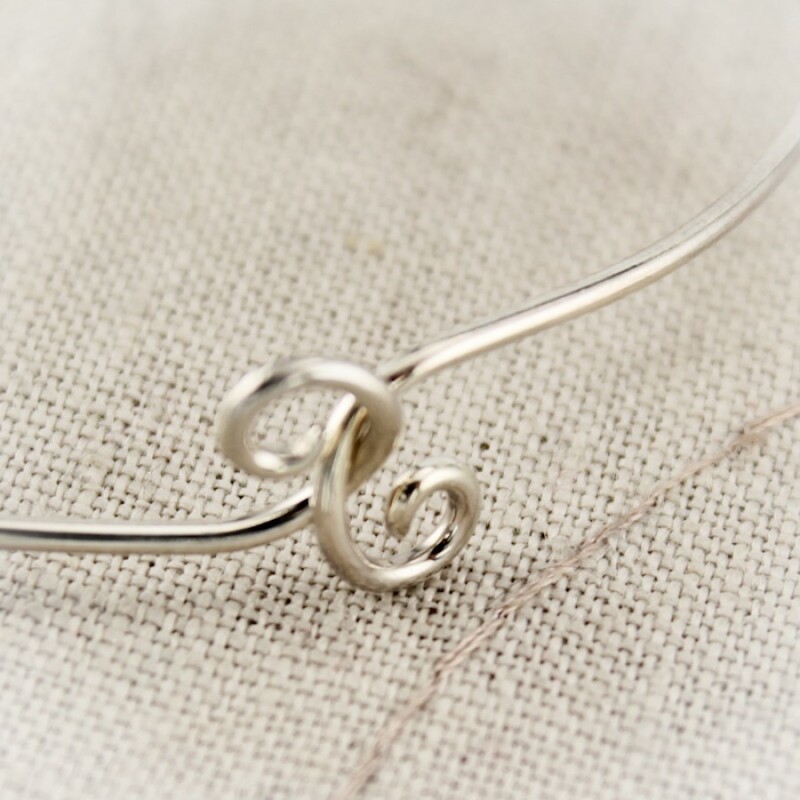 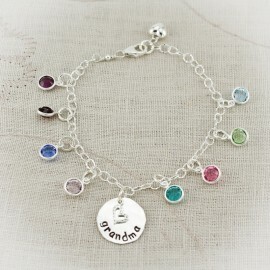 The bracelet opens and closes so that you may add as many charms and dangles to personalize. 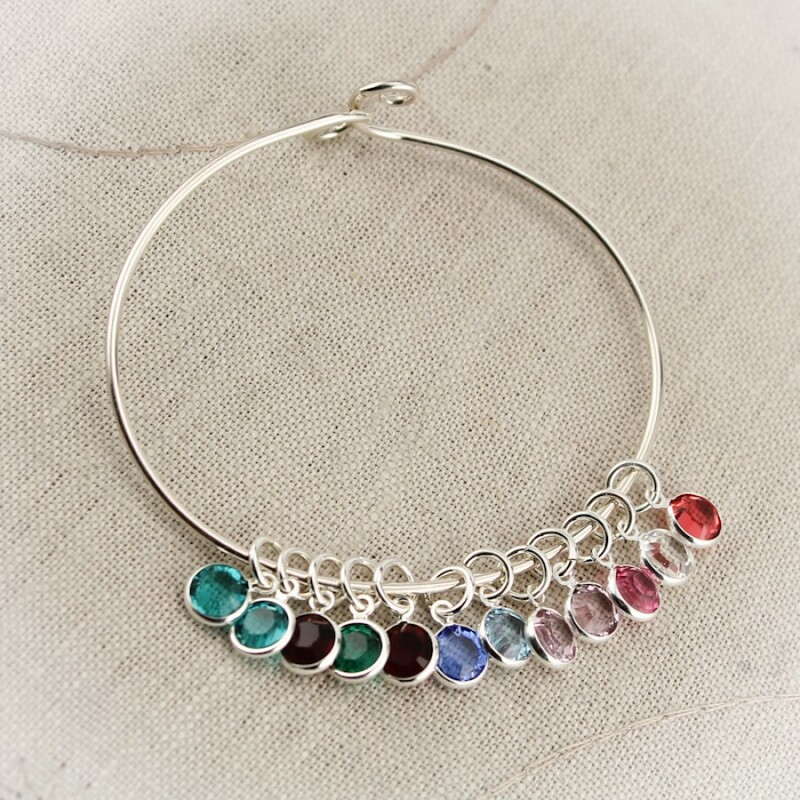 The bracelet is about 2-1/2 inches in diameter and will fit wrists up to 8".